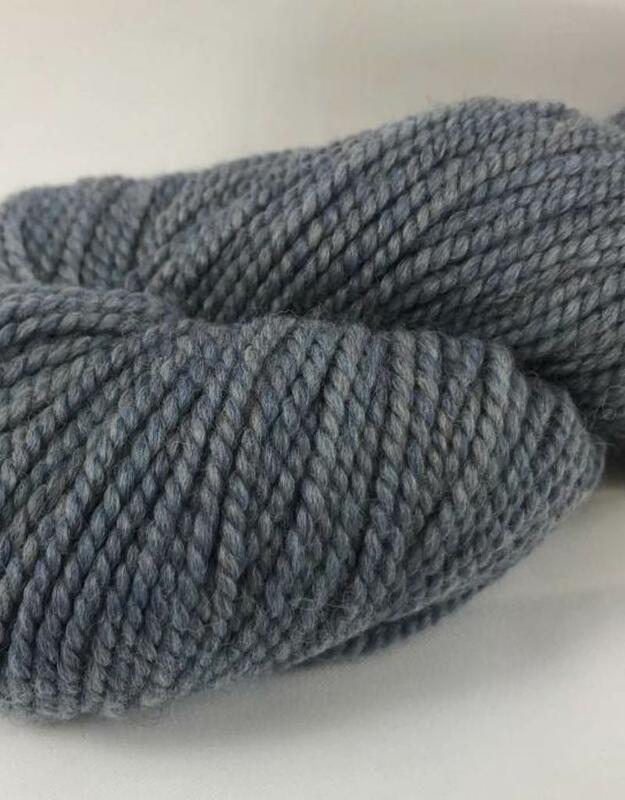 Davila is a worsted weight Merino that shows great stitch definition. 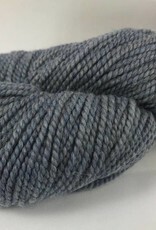 Each skein is 123 yards to 50 grams. Gauge is 20 stitches to 4 inches on size 7 needles.